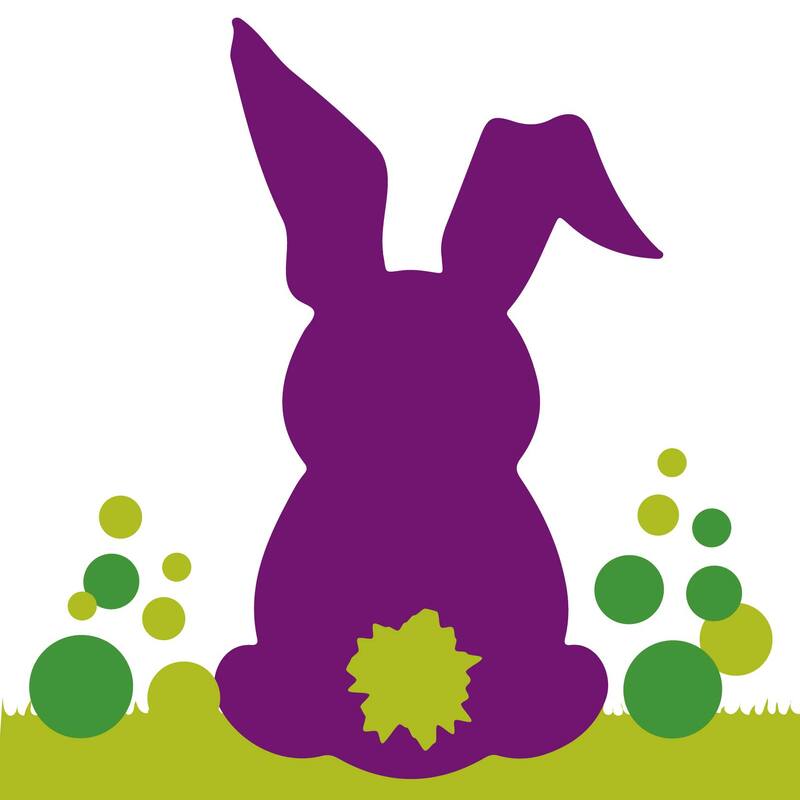 Keep the little ones entertained this Easter holidays at one of our fun-filled bunny themed events. From meet & greet sessions with Our Amazing Animal World to make & take workshops to special Easter bunny parties hosted by Mascot Moments, there’s lots to enjoy! Create a magical miniature Easter garden. Tickets cost £6.50 per child and includes a drink & bunny biscuit. Enjoy a truly unique and fully interactive 45 minute experience, where your child will meet a variety of cute, cuddly and amazing rescued animals. Get up close, learn lots of amazing facts and have the opportunity to hold the animals too. Tickets cost £6.50 per child. You’re invited to a fun-filled Easter bunny party hosted by party specialists, Mascot Moments! Enjoy party games, dancing, balloon modelling, sweet treats and special Easter bunny guest appearances. Tickets cost £10 per child, with 3 different session types to choose from. Each session lasts around 90 minutes and will specifically cater for different age groups and needs, however you are welcome to book your child onto any of the sessions. Please see the session options below in the booking section. In the event you are unable to attend your booking we are unfortunately unable to offer refunds, however, we will try to accommodate you with an alternative session (subject to availability). Sorry something appears to have gone wrong.